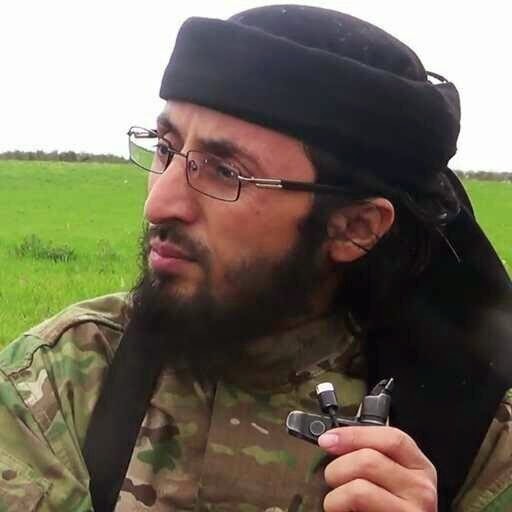 This Saudi terrorist named "Osman Al Nazeh" was killed in an air strike in Ayn Al-Arab city. He joined ISIS two years ago and meanwhile hold key positions in the group. Before joining ISIS, Al Nazeh had responsibilities in the terror group Ahrar Al-Sham. This Saudi terrorist whose nickname was "abu al-bara," was the top official in education office of ISIS.